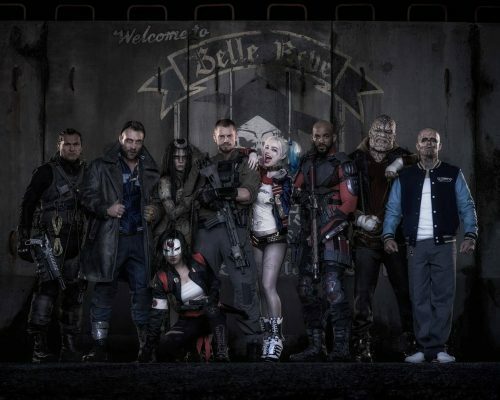 Wht can you say about the explosive new trailer for Suicide Squad? There is more comedy in this one as well as more violence. Just don’t lose your head whilst watching it! This one is more aimed towards our characters and we learn the rules on how they are going to survive. Harley Quinn maybe a bit vexing but at least she survives the trailer! We’ll just have to see who survives the film!